British Airways has increased its flight frequency from this month on its London-Singapore route, using the airbus A380 aircraft. The A380 route has increased from thrice weekly to a daily service, but this will temporarily revert back to a thrice weekly service for two months from the end of December to the end of February 2016, while the aircraft undergoes maintenance. 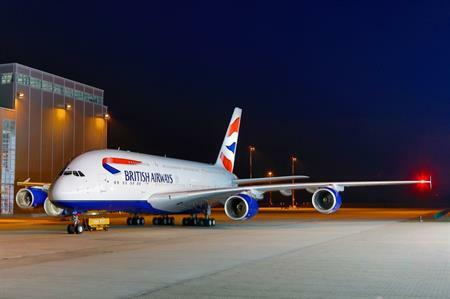 The daily service on the A380 will resume again at the end of February.